It’s not our work – it’s our passion ! Personal Excellence is one of the leading HR consulting companies in the payment, e-commerce and customer service industries. We support and consult renowned clients in recruiting specialists and executive staff. We team top candidates and top companies and both our expert market knowledge and complex network form the solid basis for the sustainable, fair and cooperative relations with our clients and candidates. who will be responsible for leading a high performing vendor management team driving growth, creating and expanding strong partnerships with vendors, adding relevant selection, monitoring category profitability and developing their team. 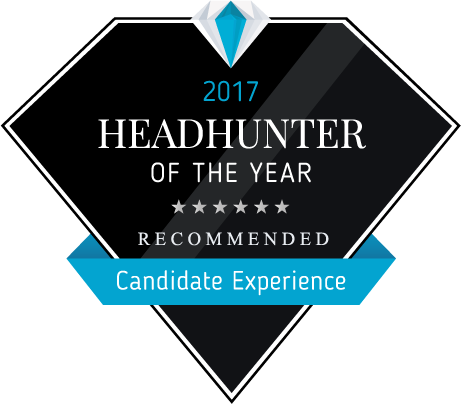 The best candidate will have a broad skill set including strong vendor management and negotiations skills, leadership development, analytical horsepower, excellent business judgment, deep curiosity about how things work, and a passion for creating a world class shopping experience for our client’s customers. You must be willing to challenge the status quo in order to improve existing workflows and processes to enhance customer experience. thinking, negotiations and operations are required.